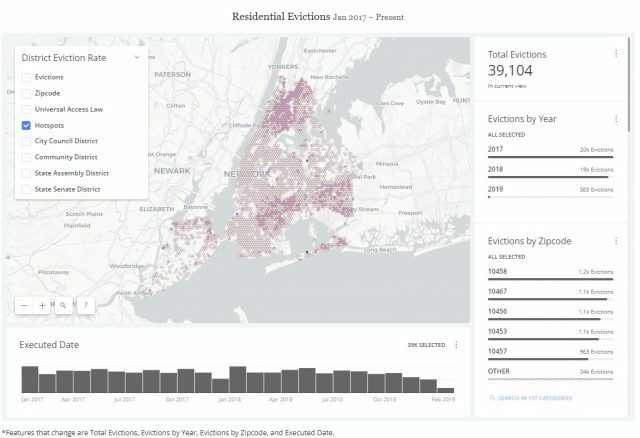 A new mapping tool from the New York City Council visualizes eviction data with search functionality by zip code and address. 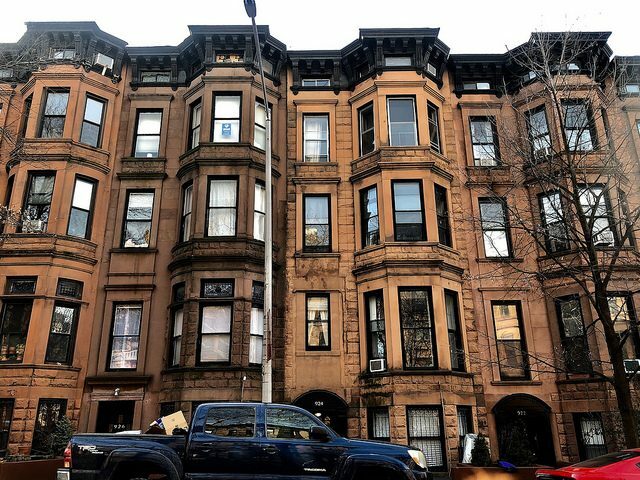 In 2018, tenants in approximately 19,000 NYC apartments attended housing court and faced eviction according to a recent study released by the city. That’s a 37 percent decrease from the 29,000 NYC evictions in 2013. What caused the decline? In 2017 the city ratified the Universal Access Law to provide no-cost legal assistance and in the first full year since its implementation 21,955 residents facing eviction were able to remain in their homes and over 87,000 NYC residents received free legal services. Funding for tenant legal assistance from the city increased from $6 million in 2013 to $104 million today. Evictions further decreased by 14 percent in 2018 and since 2013, more than 100,000 have fought eviction and won. Evictions may be on the decline but hotspots in vulnerable neighborhoods like the South Bronx and East New York still exist. 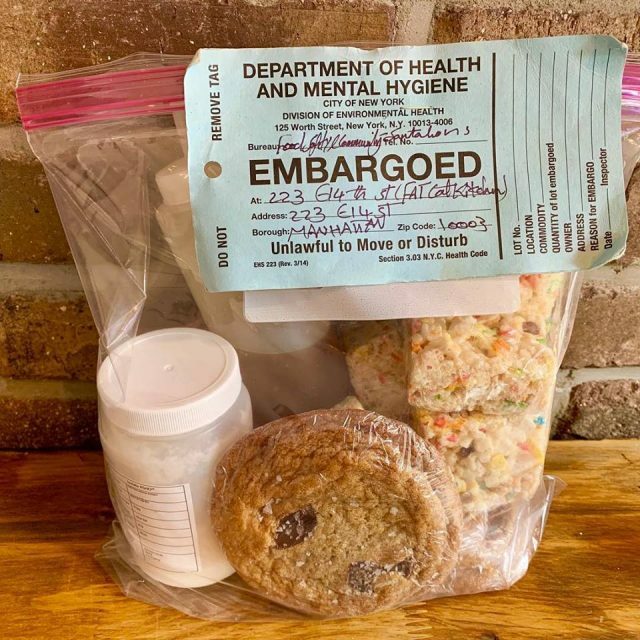 The city government continues its push for more tenant protection measures. 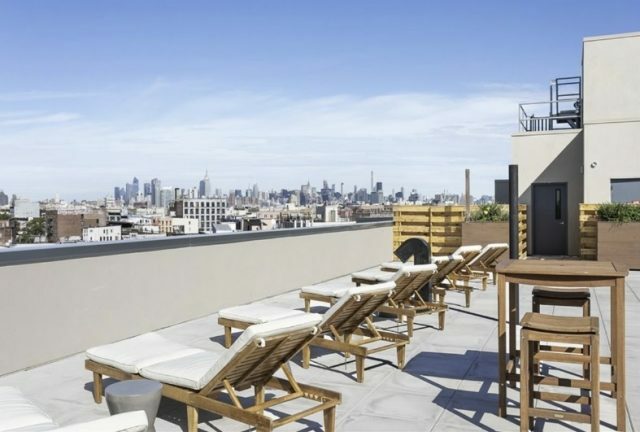 Apply for these affordable Brooklyn digs because, hey ya never know, right? The world is falling apart but change still starts on the most local level. 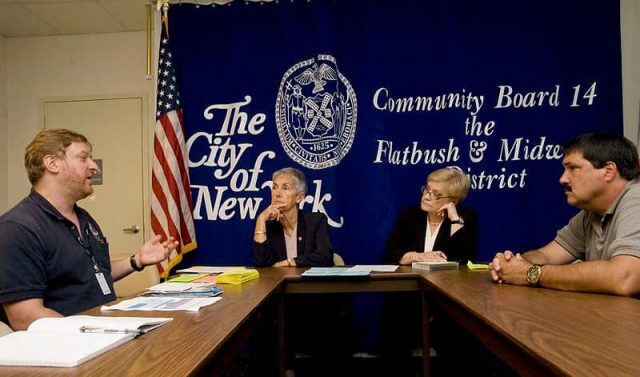 This is why you should sit through your community board’s meetings.